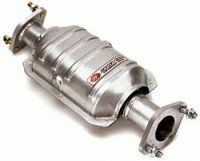 Motormania of Chelsmford is the place to come for any exhaust and catalysts parts you need with a wide range of suppliers we are able to cover most make and model of vehicle. With a same day and next day delivery we can get them as soon as you need them. We are able to source branded and budget ranges of exhausts to suit any customer needs.